Daniels is known for their communities starting with the New York Towers in North York. Daniels Corporation with their unique details, has already infiltrated Square One with their iconic buildings on 4080 – 4090 Living Arts Drive (The Capital Towers), 1 & 33 Elm Drive (City Centre), and 388 Prince Of Wales (One Capital Tower). 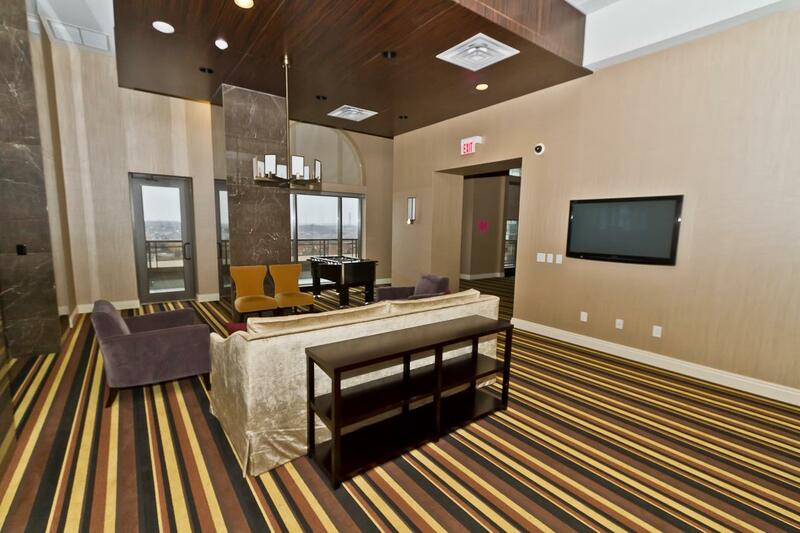 The Chicago Condo is another addition from Daniel's. 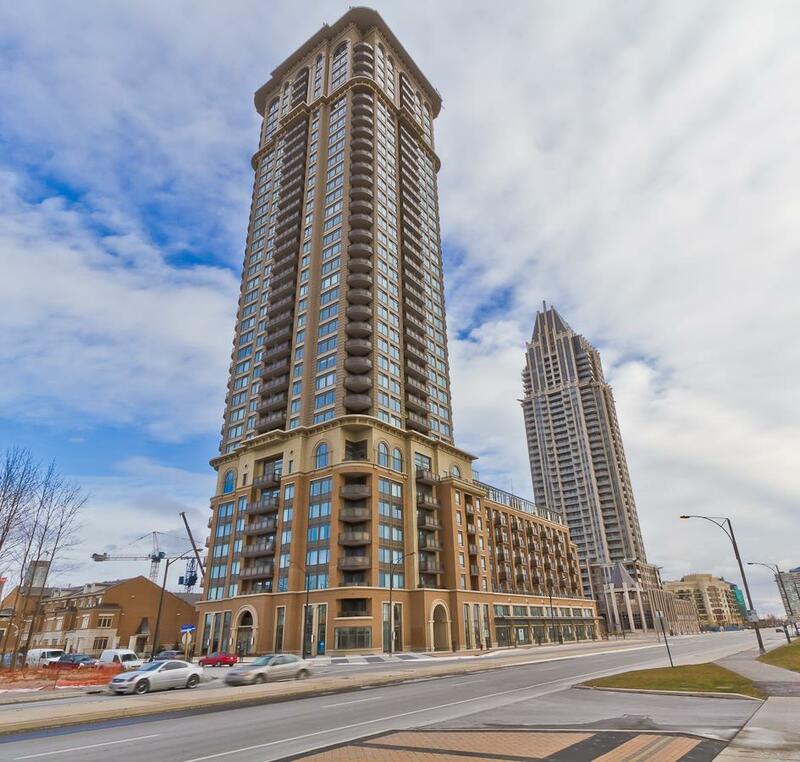 Adding to the condo community in Square One. Just north of Living Arts Drive; occupancy started in 2011. Grand 5 Star Hotel Style Lobby with 24 Hour Conceirge, elegant seating areas with wide screen tv's, have a casual meeting, enjoy reading the newspaper. Mississauga is the sixth largest and is one of the fastest growing cities in Canada. 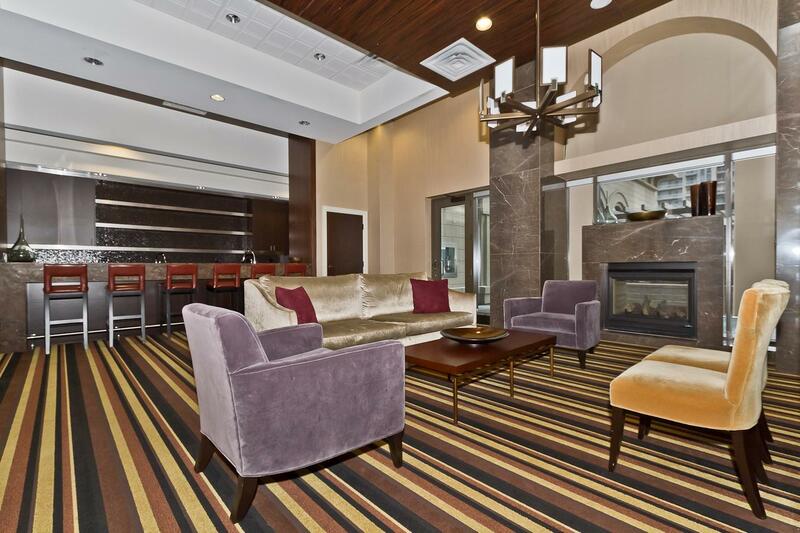 There are exciting amenities around steps to Square One, YMCA, and the library. 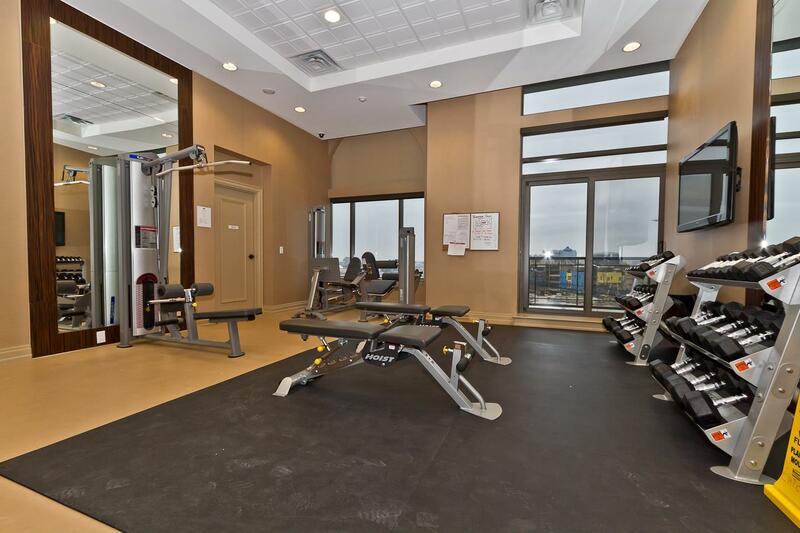 Easy access to the Mississauga Transit Bus terminal, Square One GO Station, Cooksville GO train station and Highway 403 getting in and out of the city has never been easier. 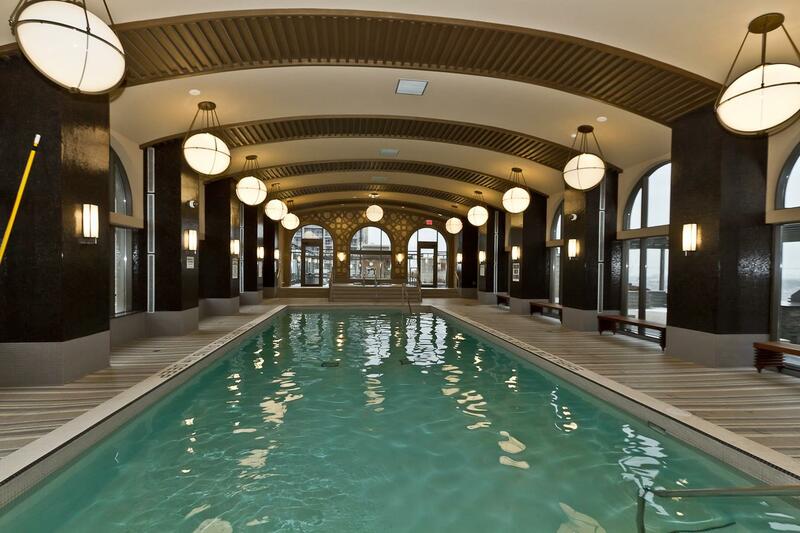 Steps To Great Amenities: Square One, Central Library, YMCA, Living Arts Centre, Bus Terminal And Go Station. Easy Access to Hwy 403 & 401. 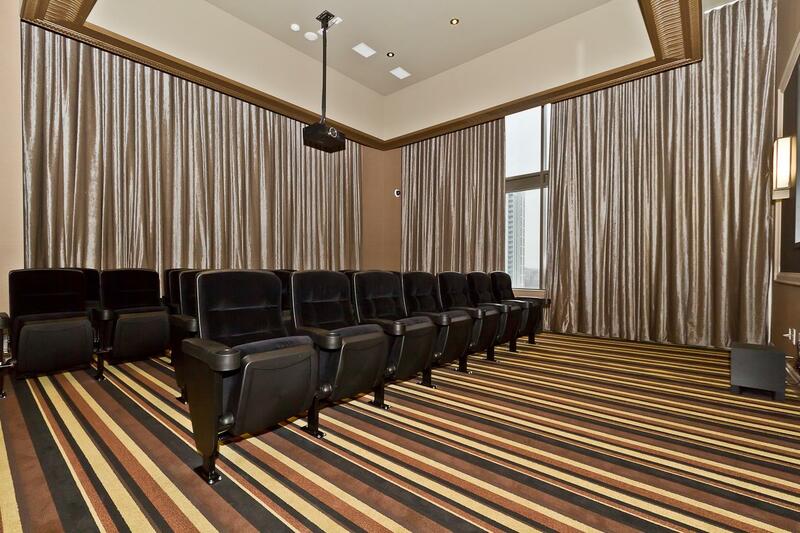 The 365 Club At The Chicago Offers Located On The 8th Floor Indoors and out lounge for entertaining you and your guest throughout the year. 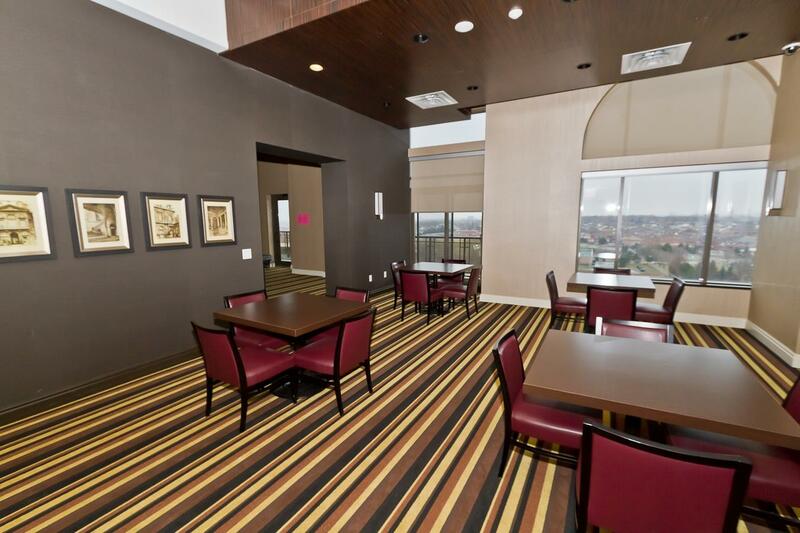 The space offers, both large and small gatherings and includes a full catering kitchen and bar. 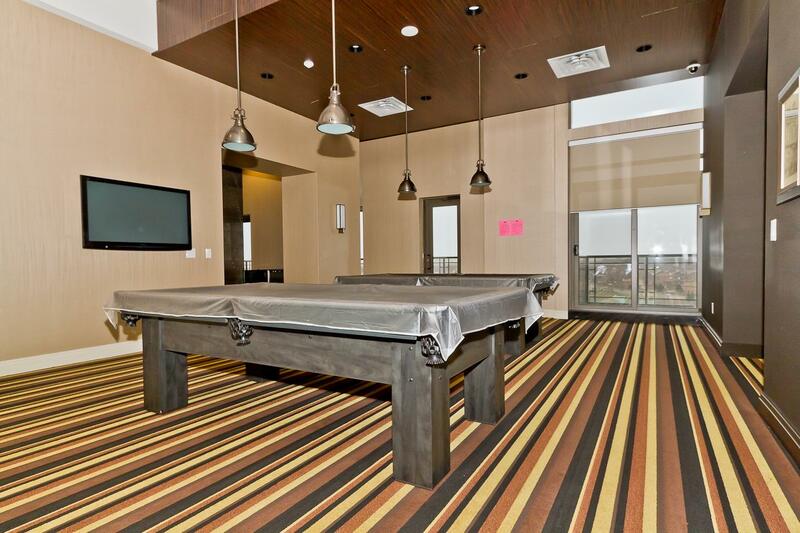 Billiards, card tables, wireless internet capabilities and a Sports Lounge will provide residents with endless hours of relaxing fun. 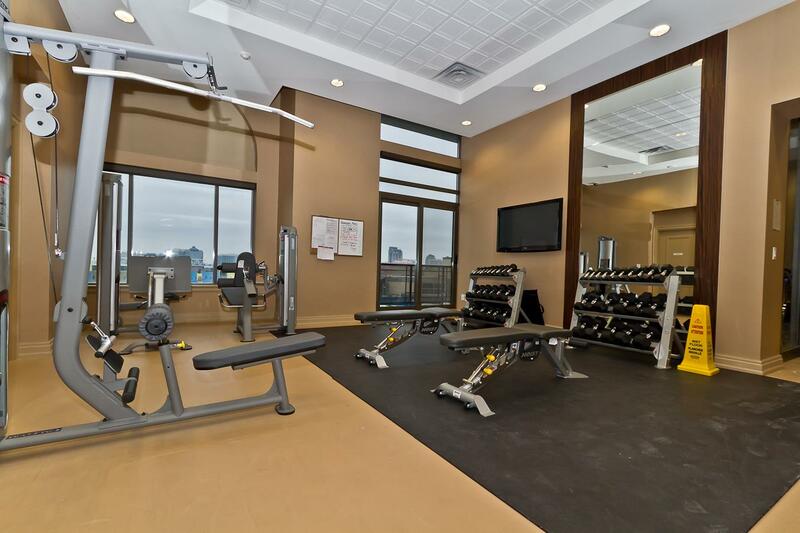 Amenities Include: Spacious State of The Art Gym With Cardio and Weight Equipments. Chicago Is Also Offering The First Resident 30 Ft Climbing Wall. Perfect Your Golf Swing In The Virtual Golf Room, As Well As A Virtual Reality Games Room. 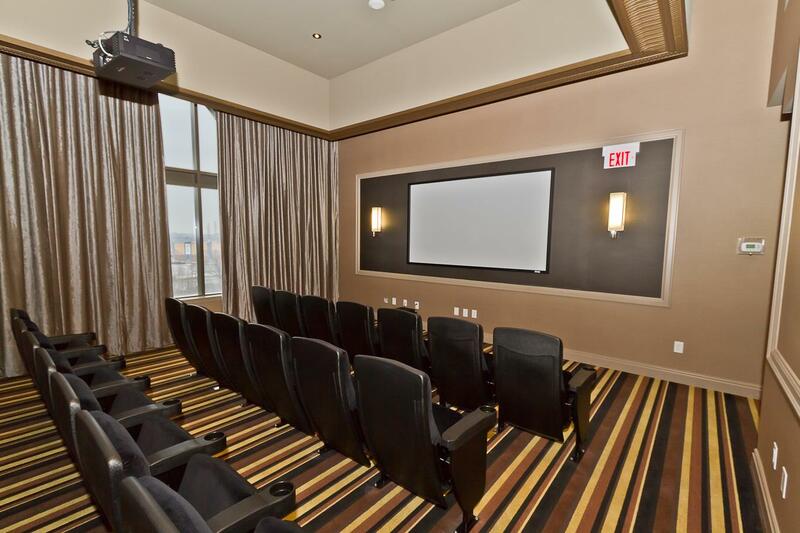 Watch Movies On Their High Definition Television, You Will Never Want To Leave Your New Place!